These days, it seems everywhere you go, humans are being replaced. Whether it's the self-checkout line at Walmart or the touchscreen menu replacing waiters at restaurant chains, automation is evolving and affecting the job functions at multinational corporations. This change is very apparent in the communications industry. As recently as thirty years ago, you could expect to hear a human voice on the other end when calling a business. Nowadays, you are more likely to be greeted with a series of automatic prompts with accompanying keypad options. This automated voice technology is called Interactive Voice Response (IVR). What is the role of a human voice in the face of such rapidly increasing automation? For business owners, such technological innovation is a matter of commercial life and death. Dexcomm has stayed in business by providing a human voice in the face of increasing automation. As Dexcomm owner Jamey Hopper says, "We can't compete with automated services on price, but we can best them in service." 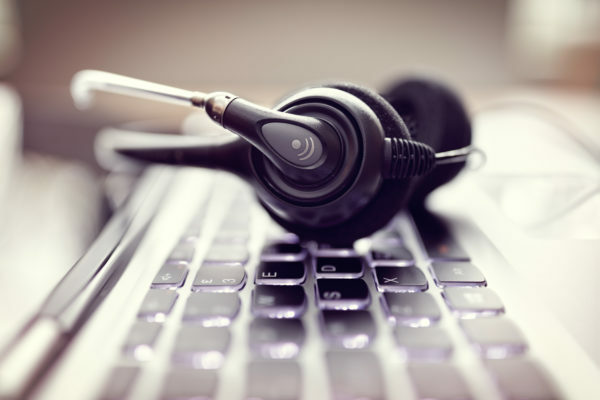 While machine learning has made great strides at replicating human interaction at call centers, there are gaps that automation cannot yet bridge. I, for one, will press "0" if I reach an IVR until I get a human on the phone, although businesses have wised up to this "hack." I breathe a sigh of relief every time an actual human answers the phone. Of course, given that an IVR reduces operational costs, companies are opting for this option more and more often. 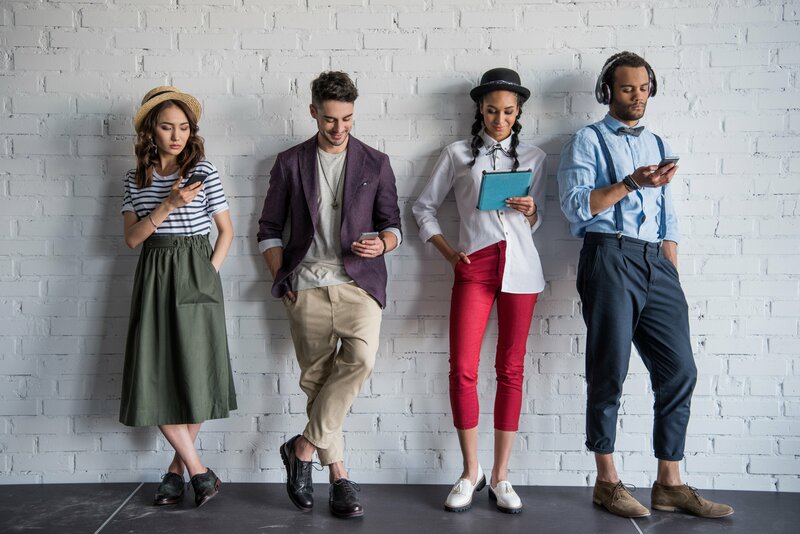 However, providing a human to answer a call has become a selling point for businesses that want to provide a personal touch. You may have seen businesses offer “a real voice” as an incentive in advertisements: "A real person will answer your call!" With Dexcomm, that's always true. A live, human voice often makes all the difference. 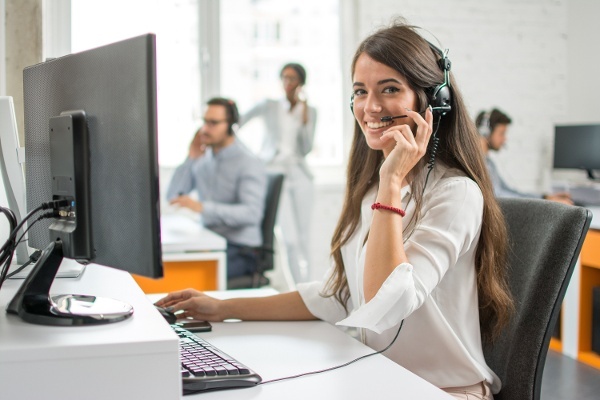 If your industry revolves around sensitive human interactions, it is crucial to have an answering service that can provide an appropriate human response. A machine cannot discern whether the voice on the other end is angry, or frustrated, or happy. Detecting nonverbal cues like this are part of our operator training at Dexcomm. Our focus on nonverbal communication training emphasizes timbre, tone of voice, and volume level. Would your industry benefit from a live voice? Dexcomm caters to industries that need a live human voice, like the oil and gas industry. 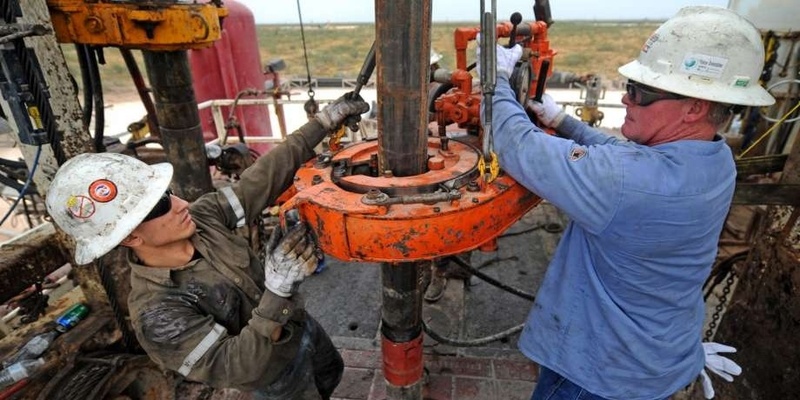 If production shuts down on an oil field, it can cost the business a fortune. Oil field attendants cannot risk a machine “misunderstanding” a message. That personal touch is also important to the medical industry. The birth of a child or passing of a loved one are truly emotional human experiences and in these stressful times, it is absolutely natural for callers to crave human contact. An automated machine cannot evoke the necessary sympathy or compassion it sometimes requires to pacify callers in stressful situations. Funeral homes especially require a dignified, compassionate response. With each new wave of technology, the answering service industry has had to adapt to the changes. When text and email become popular, industry watchers speculated a decline in the answering service industry. Instead, most agencies now send texts and calls to clients in addition to answering the phone for them. IVR poses the greatest challenge yet, but companies like Dexcomm that provide a human touch are more than up to the challenge.